Trust Defender to make thieves and vandals think twice about approaching your property. Defender systems function just like a computer, with a mouse for pointing and clicking and an intuitive icon-based menu for easy set up and use. View anytime, anywhere with remote viewing via internet, smartphone, and tablet and receive email alerts, with photo, when motion is detected on your property. Record over 2 years’ worth of footage on the included 500GB hard drive. 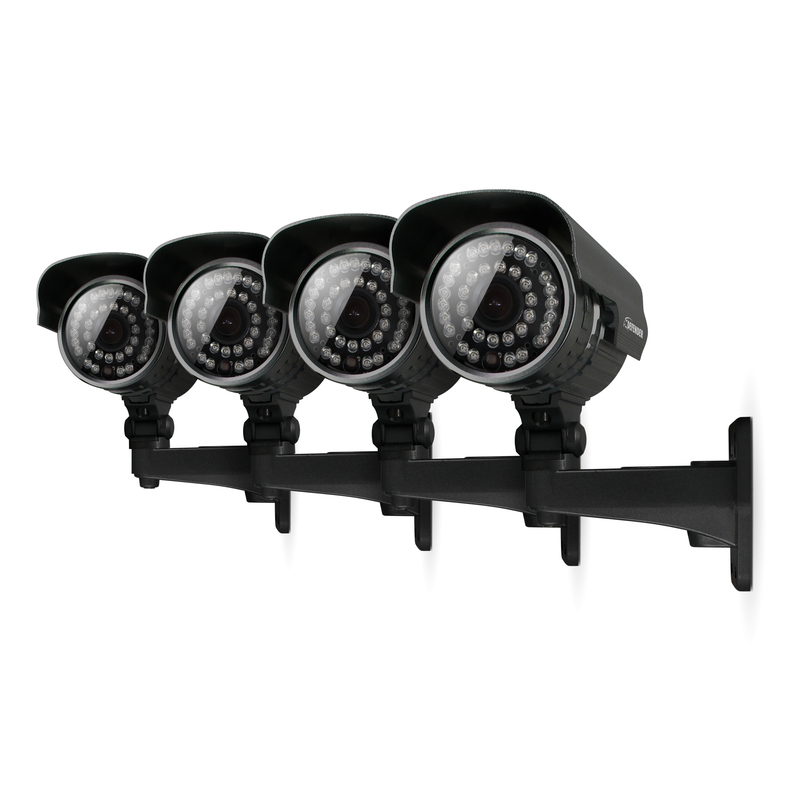 Four all-weather cameras deliver clear, ultra high-quality video with 600TVL. 36IR LEDs allow for 100ft of automatic night vision. Expand this system up to 8 cameras for maximum surveillance indoors and outdoors. Anti-vandal mount ensures cameras cannot be tampered with and 65ft of cable allows for greater flexibility in mounting around your home or business. Don’t give thieves a chance. Stop them with Defender! Thieves don’t limit themselves to just a few rooms. Neither should your security system. 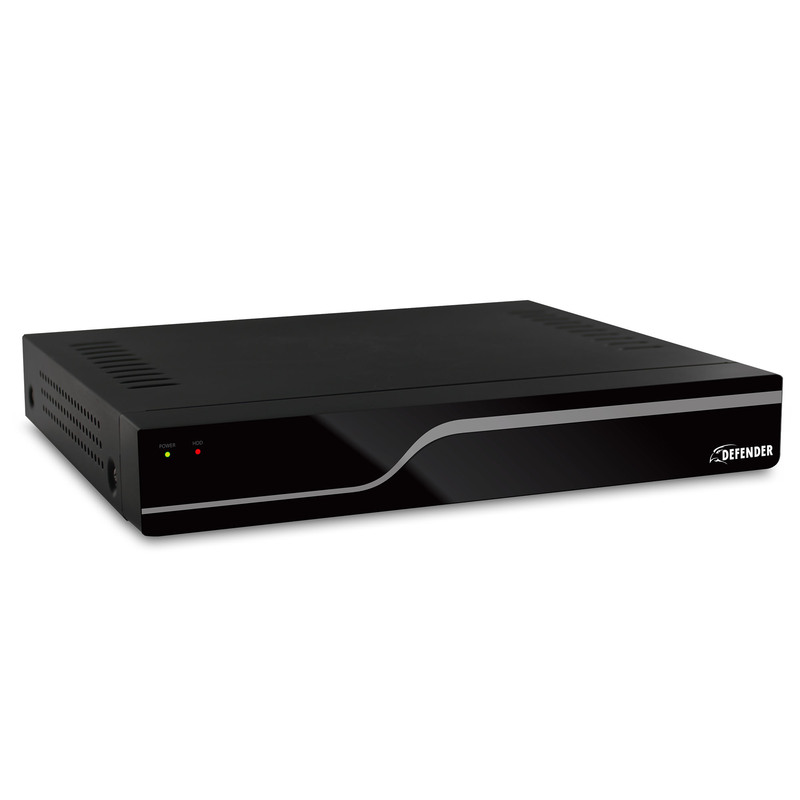 Monitor up to 8 areas of your property with this expandable 8CH Defender DVR kit. By adding all included cameras you’ll be able to keep an eye on your entire property, enjoying even greater peace of mind.